Beglaryan S. A., Chernyshova L. I.
Topicality. For 2018, there are more than 350 nosologies of primary immunodeficiencies. Most cases of congenital immunodeficiencies remain undiagnosed due to the absence of pathognomonic symptoms with them and the low level of doctors' awareness of this pathology. Primary (congenital) immunodeficiencies are not fatal nowadays, as they can be treated. In case of the early diagnosing, children get a chance for a full life and, often, a complete recovery. So, development of criteria for identifying cases suspected of primary immunodeficiency is important. Objective: Study of existing approaches to the development of clinical criteria for the detection of primary immunodeficiencies. Material and methods. Collection and analysis of existing literature on clinical criteria related to manifestations of primary immunodeficiencies. Results. We analyzed 13 works about development of criteria for primary immunodeficiencies diagnosis. 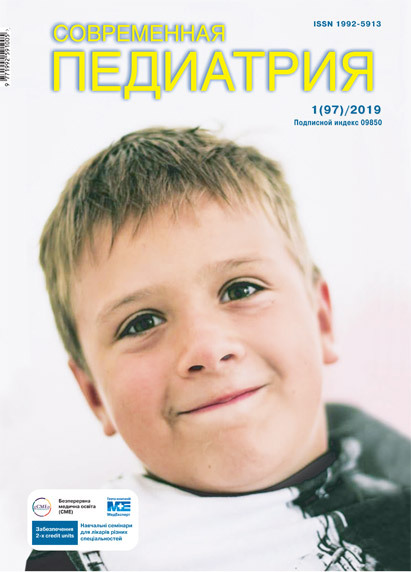 Throughout the world, including Ukraine, a number of criteria have been developed, which may be clinical markers of suspected congenital immunodeficiency. There were different approaches for the development of clinical criteria for primary immunodeficiencies such as calculating the symptoms frequency, the χ2 fourfold table, regression analysis and making of an immunodeficiency4related score for assessing the hospitalized patients' diagnoses through the computer screening. One work shows separately developed criteria for children and adults. Conclusions. The analysis of literature showed different methods for identifying patients with primary immunodeficiencies. Existing approaches can be a precondition for the further clinical criteria development for the early detection of primary immunodeficiencies. Key words: paediatric immunology, primary immunodeficiencies, clinical criteria. 1. Bondarenko AV. (2016). Diagnosis and Medical, Social Support of Primary Immunodeficiencies in Children. DSc dissertation abstract. Кyiv: 46. 2. Volokha AP. (2009). Features of the Course of Primary Antibody Deficiencies in Children, Definition of Early Diagnostic Criteria and Justification of Differentiated Approaches to Treatment. DSc dissertation abstract. Кyiv: 40. 3. Kostiuchenko LV. (2012). Detection, Verification and Medical Support of Primary Combined Immunodeficiencies in Children. DSc dissertation abstract. Кyiv: 40. 4. Chernyshova LI, Bondarenko AV, Volokha AP. (2015). Criteria for a Suspicious Case of Primary Immunodeficiency in Children (Indications for Required Referral to Paediatric Immunologist). Informative letter on healthcare innovations N226. Кyiv: 4. 5. 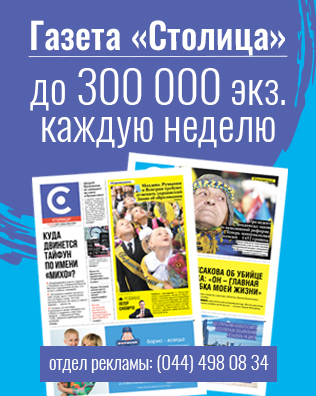 Chernyshova LI, Bondarenko AV, Kostiuchenko LV, Savvo OM, Volokha AP, Rabosh OV. (2015). Epidemiology of Primary Immunodeficiencies in Ukraine According to Patients' Registry. Child’s health. 7:16–23. 21. Primary Immunodeficiency Diseases Report of an IUIS Scientific Committee (1999, Oct). Clinical and Experimental Immunology. 118(1): 1—28. 24. Shultz W. (1922). Ueber eigenartige Halserkraunkungen. (Apropos unusual diseases of the pharynx). Dtsch Med Wochenschr. 48: 1495—1497. 26. Syllaba L, Henner K. (1926). Contribution a L'independence de l'athetose double idiopathique et congenital: atteinte familiale, syndrome distrophique, signe du reseau vasculaire conjonctival, integrite psychique. Rev Neurol (Paris). 1: 541—562. 29. Wiskott A. (1936). Familiarer, angeborener Morbus Werlhofii? Monatsschr Kinderheikld. 68: 212—216. Article received: Jul 21, 2018. Accepted for publication: Dec 01, 2018.